Sea Ice News #24 | Wott's Up With That? “Sea Ice News #24“. I miss Steven Goddard’s agitated ramblings. 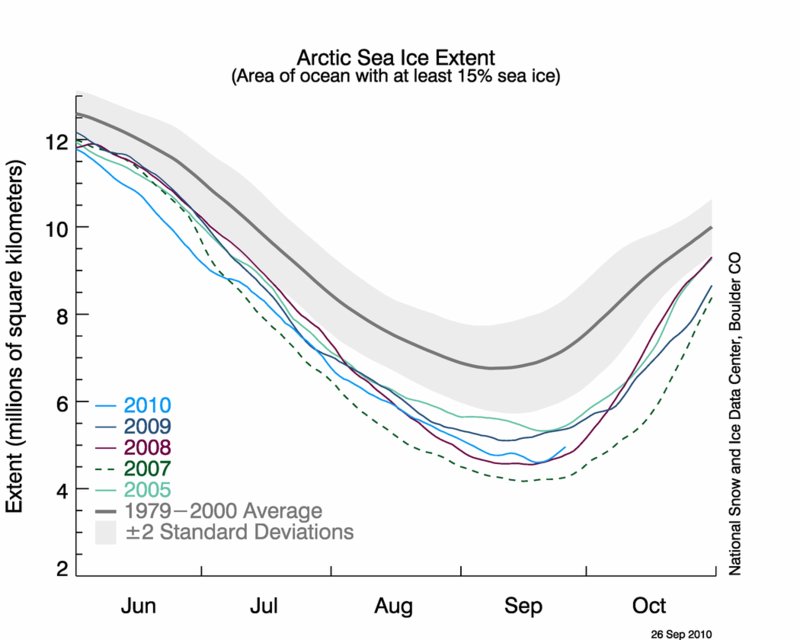 Anthony Watts tells us that “sea ice has turned the corner, for real this time.” Whew. Best year ever, right? This entry was posted in It's Natural, Just Keep Saying It, Numbers are Tricky and tagged Sea ice by Ben. Bookmark the permalink.